Special filly with loads of pedigree behind her. Very smart, monster stopper, quick footed and keen. Lots of presence. SIRE INFORMATION: ONCE IN A BLU BOON With LTE now totaling $318,012 14 Championships, 2 reserve with an impressive 29 times to the finals!! 2014 is his first foal crop. DAM INFORMATION: SMART DELAY SIRED BY HIGH BROW HICKORY LTE:$197,292. 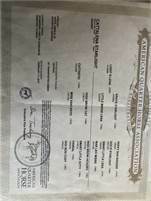 2ND DAM INFORMATION PANOLAS LITTLE LENA LTE: $81,000 and earners of more than $222,000. Outstanding prospect by Once In A Blu Boon. Monster stopper, wants to please. Kind and smart. Right on target! Photos & video speak for themselves. Big stout, beautiful colt. 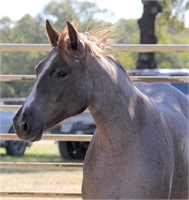 * 5 PANEL N/N * VET CHECKS WELCOME SIRE INFORMATION: ONCE IN A BLU BOON 2014 AQHA Senior Cutting World Champion 14 Championships, 2 reserves with an impressive 29 times to the finals!! • 2014 AQHA Sr Cutting World Champion • 2014 NCHA Open Classic/Challenge Champion • 2014 West TX Open Classic Champion • 2014 Cattlemens Open Classic Champion • 2014 Brazos Bash Classic Champion • 2014 Chisholm Trail Classic Champion • 2014 Open Classic Champion at OKC Non Pro Plus OPEN • 2014 Cotton Stakes Classic 3rd. • 2013 Arbuckle Mtn Open Classic Champion • 2013 Cattlemens Open Classic Champion • 2013 Chisholm Trail Classic Champion • 2012 Brazos Bash Open Derby Reserve Champion • 2012 Chisholm Trail Derby Champion • 2012 Arbuckle Mtn 4-Year-Old Open Futurity Champion • 2012 Derby Open Champion at the OKC NON PRO Plus OPEN • 2012 West TX Open Derby Reserve Champion • 2012 Split 3rd, NCHA Open Derby • 2011 NCHA Open Futurity money earners​ DAM INFORMATION Jazzy Cat Flip - Trained but unshown due to owner circumstance Dam's Sire was trained and shown by Bill Freeman Dam's first foal just showing now and marking 3's & 4's (4 year old mare) making Jazzy Cat Flip a producer. 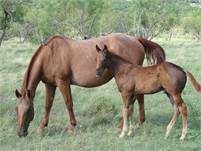 Dam's second foal is 3, and in an open program DEEPER SHADE OF BLU is her third foal. *** 5 PANEL N/N *** Such a fancy filly with loads of pedigree behind her! If you have been watching ANY of the performance horse futurities this fall, you know this filly is great property! SIRE INFORMATION: ONCE IN A BLU BOON With LTE now totaling $318,012 14 Championships, 2 reserve with an impressive 29 times to the finals!! 2014 is his first foal crop. DAM INFORMATION: SMART DELAY SIRED BY HIGH BROW HICKORY LTE:$197,292. 2ND DAM INFORMATION PANOLAS LITTLE LENA LTE: $81,000 and earners of more than $222,000. 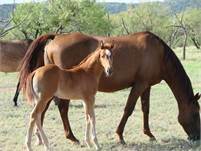 2018 Bay Filly Sired by Peptosteam King & Miss Go Glo King w/Peptoboonsmal, Poco Lena, Doc Bar & Peppy San Badger Bloodlines. 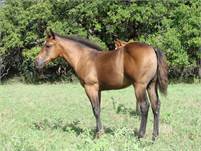 This Bay Filly would make and excellent Cutting Horse, Roping Horse or Ranch working horse. She is going to be Beautiful!!! 2018 Chestnut Colt***SOLD*** Sired by Smart Gy King & Shirley Ann King w/ King P-234, Poco Bueno, Dun Commander, Hollywood Gold & Stampede bloodlines. 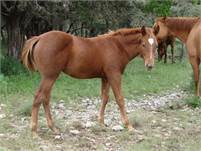 This Chestnut colt is strong and smart. 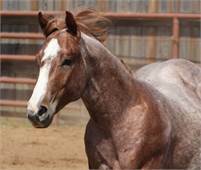 He would make an excellent Cutting horse, roping horse or ranch working horse. 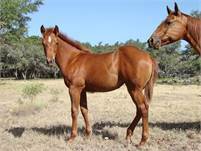 2018 Red Roan Colt Sired by Peptosteam King & Miss Voodo King w/King P-234, Peptoboonsmal, Poco Lena, Doc Bar & Peppy San Badger bloodlines. This colt is going to be a looker! 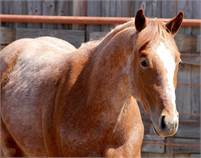 He is strong and curious and would be a great cutting horse, roping horse or show horse. 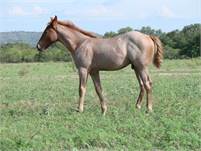 2018 Sorrel Filly ***SOLD*** Sired by Smart Gy King & Juli S King w/King P-234, Poco Bueno, Dun Commander, Hollywood Gold & Stampede Dude bloodlines. This gorgeous filly is a strong and confident foal. 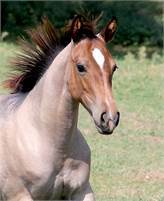 She would make a great cutting horse, roping horse or Ranch working horse. She will be fast! She loves to run! 2018 Sorrel Colt Sired by Smart Gy King & Darling King w/ King P-234, Poco Bueno, Dun Commander, Hollywood Gold & Stampede Dude bloodlines. This colt is very shy, but strong. 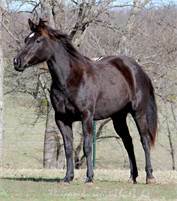 He would make someone a good cutting horse, roping horse, or ranch working horse. 2018 Sorrel Colt Sired by Smart Gy King & Tanji King w/ King P-234, Poco Bueno, Dun Commander, Hollywood Gold & Stampede Dude bloodlines. He is already a fast little colt. 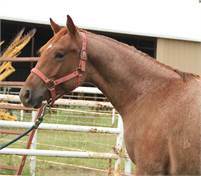 Great prospect for a Cutting Horse, Roping horse or ranch working horse.